Another Deion Sanders classic is on its way in two new generation colorways. Last released just a few years ago, the iconic Air DT Max '96 will make its return in its original Black/Metallic Gold color scheme and a new 49ers-inspired design to go along with these two never before seen looks previewed today. 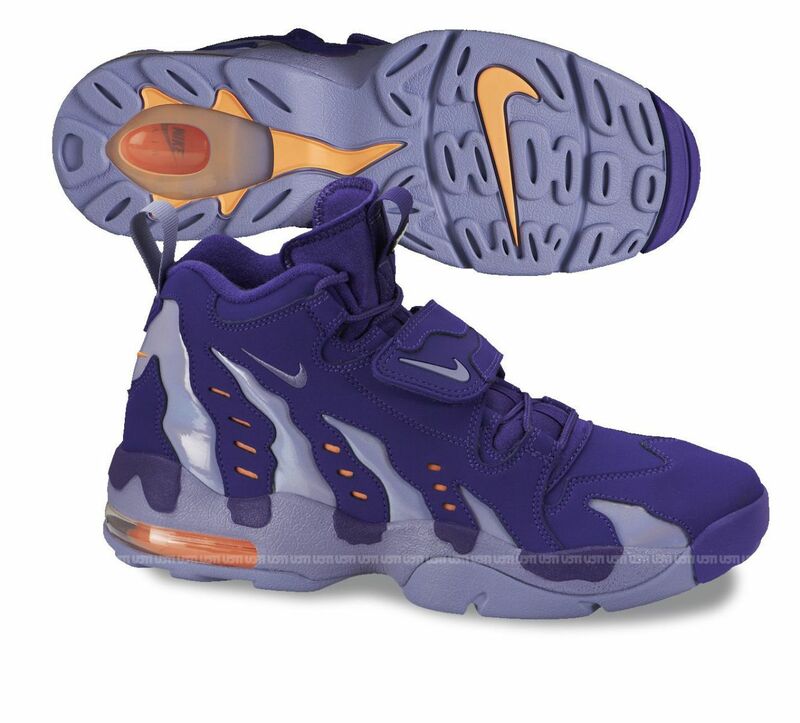 We see a combination of black, cool grey and volt taking over the first pair, while the second design puts to use a purple and orange color combo. 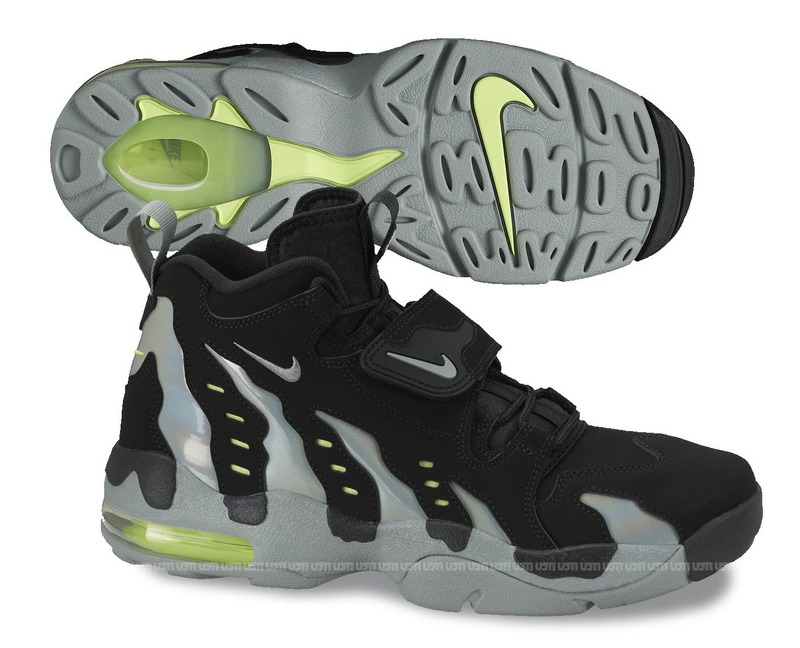 Stay tuned to Sole Collector for further details on the return of the Air DT Max '96.